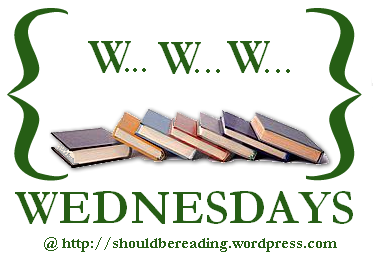 It’s Wednesday and we all know what that means…WWW Wednesday! This summer edition of WWW Wednesday includes a new item — an audiobook! I only have one previous encounter with audiobooks and that was as a child. During a road trip, my friend’s mom played one of the Harry Potter books for us. I remember really enjoying that experience, so I’m very surprised it has taken me this long to try another audiobook. Share your WWW Wednesday in the comments! 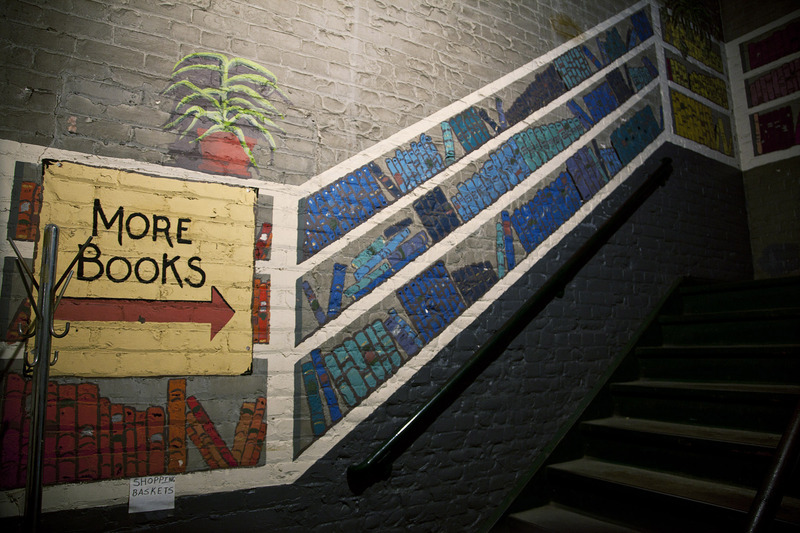 Do you enjoy audiobooks? Is there a particular audiobook that helped you get through a long drive? I love this format! I read The Magicians a while ago, and I can’t remember how I felt at the end of it, but I remember it was quite intriguing and a page-turner. Yea!! That’s good to hear. It’s on my list because it’s recommended for people who miss Harry Potter. I LOVED The Boys In The Boat–I knew nothing about that sport before I read the book, but I was riveted through the whole thing! I started listening to audiobooks this past winter on my daily commute to/from work. I find that I enjoy listening to NF a bit more than fiction. One Summer by Bill Bryson was especially interesting! Same! I’m enjoying The Boys In The Boat and learning so much about rowing. I knew a few people who did crew before reading the book, but didn’t know much about the sport itself. I can see how NF would be more enjoyable for a commute. I really wanted to give my full attention to We Were Liars while listening to it, which does not prove wise when driving. Non-fiction might be easier to only partially focus on.